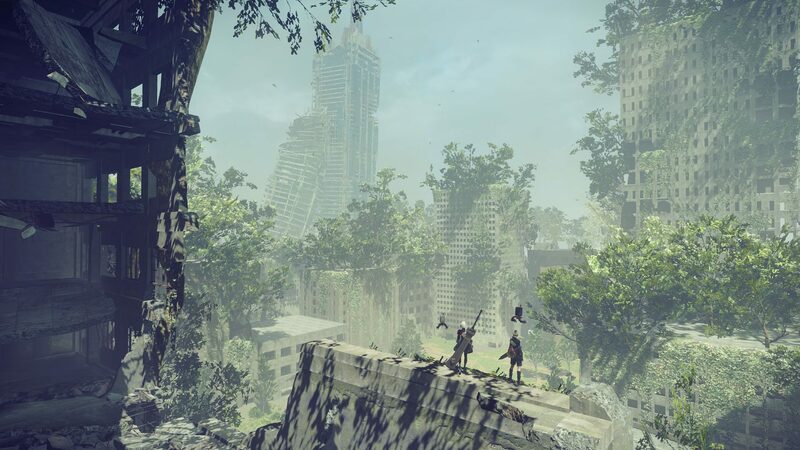 Mounts in Nier: Automata are covered on this page. 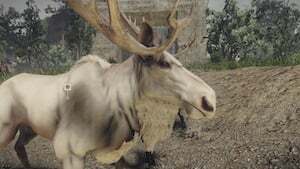 Characters can hop on some of the wildlife found in the game and use them as a method of transportation around the world. 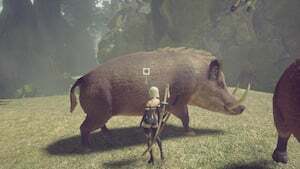 Please add this to mounts: While playing as 9S you can hack the Quadruped type machine lifeforms and then subjugate them (you can also use the maxed-out Spear of the Usurpers skill "Turncoat"). After subjugating them, then mount them by jumping on them. 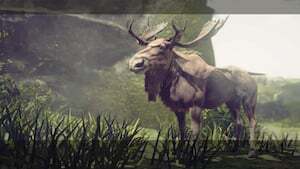 You can then ride the Quadruped like the boar and moose mounts. The Quadruped mount is significantly more maneuverable and faster with higher attack power. The only downside is that you can&apos;t dismount like normal mounts, but instead have to auto-destruct the Quadrupeds to dismount.